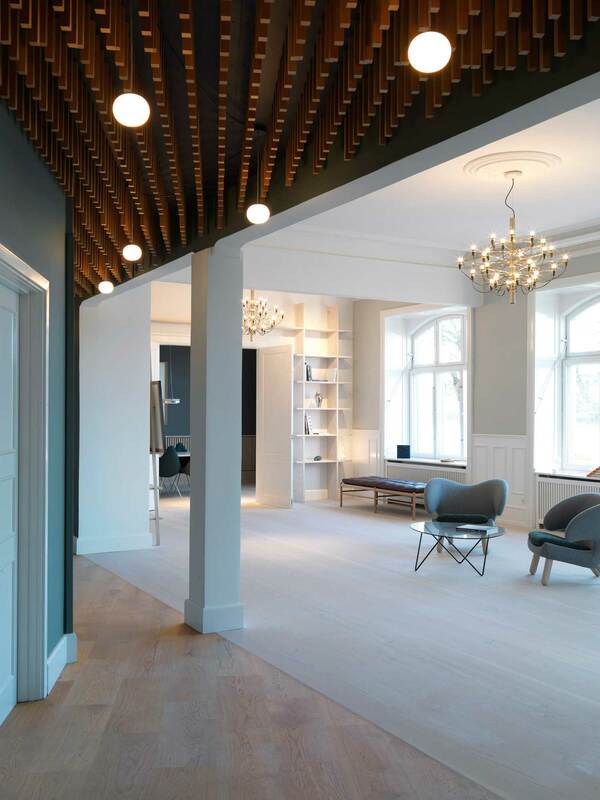 New Dinesen Showroom in Copenhagen by Studio OeO. 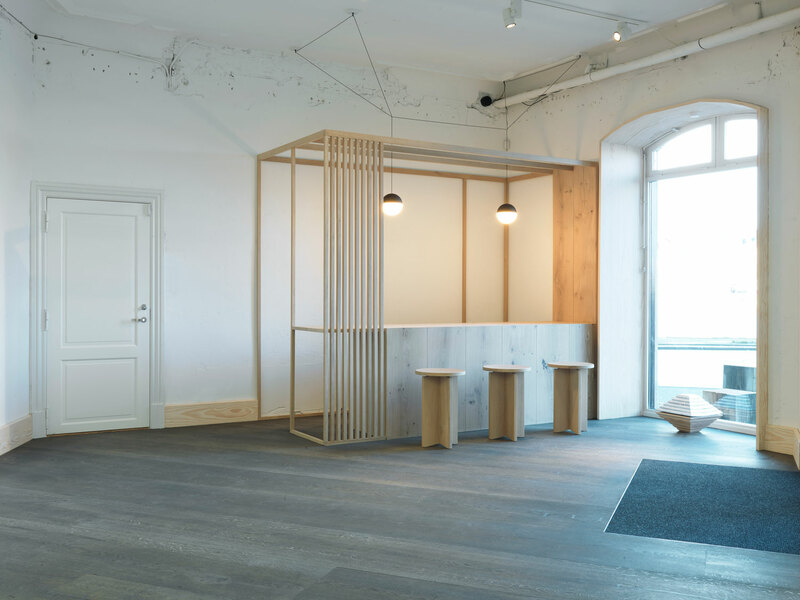 In a never ending aspiration for the extraordinary, Dinesen has opened a new showroom in a historic setting next to the Lakes in Copenhagen, designed by Danish studio . 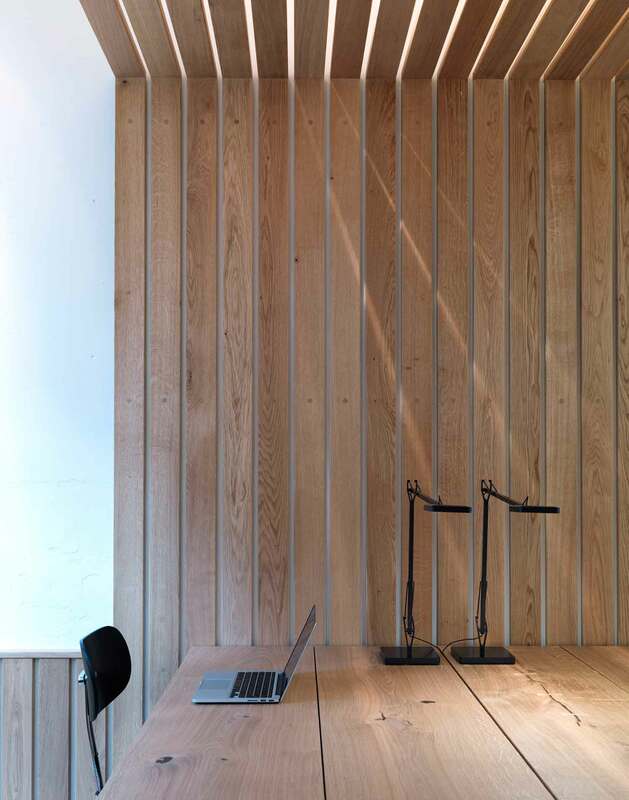 Dinesen originates from a strong passion for timber, creative culture and the extraordinary. 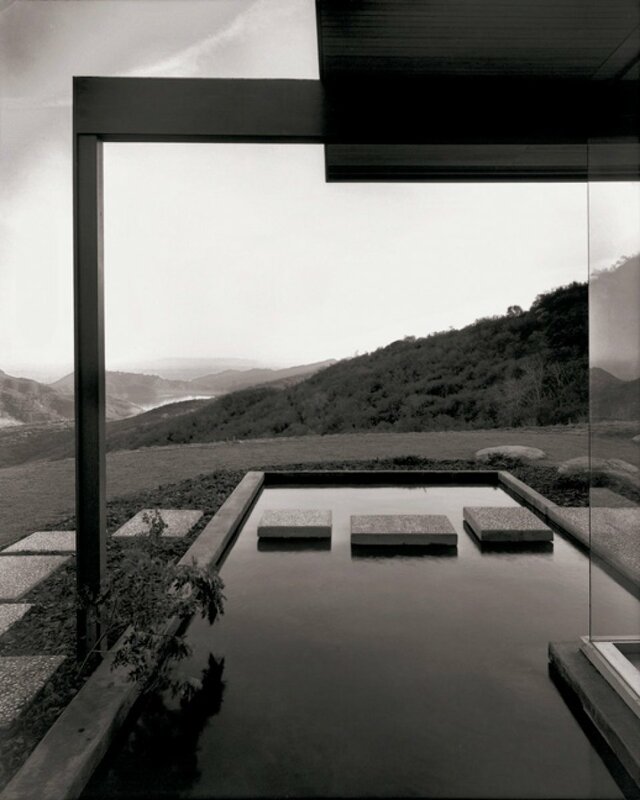 Throughout five generations of the Dinesen family, the driving force has been the high quality and the pursuit of new possibilities. What was once the gathering point for actors and poets has now become a refined universe, inviting people in for a sublime experience with timber of the finest quality. 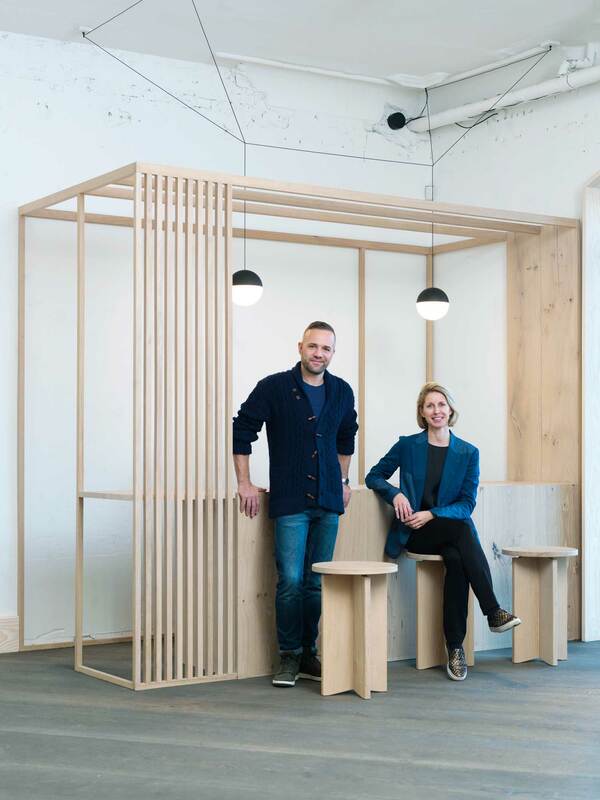 Design bureau OeO, with offices in both Copenhagen and Japan, have added an international and sophisticated feel to the new showroom. 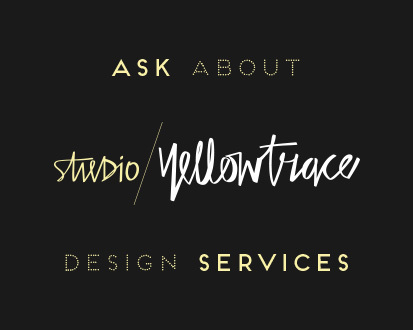 “Our design vision has been to create a fully embracing spatial experience. 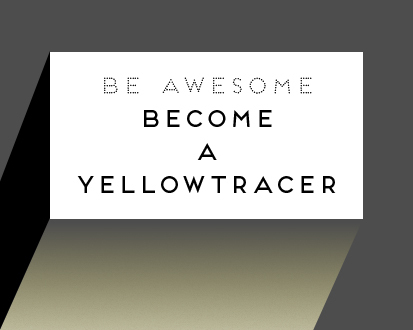 What we seek is to inspire people to indulge themselves fully in the universe. 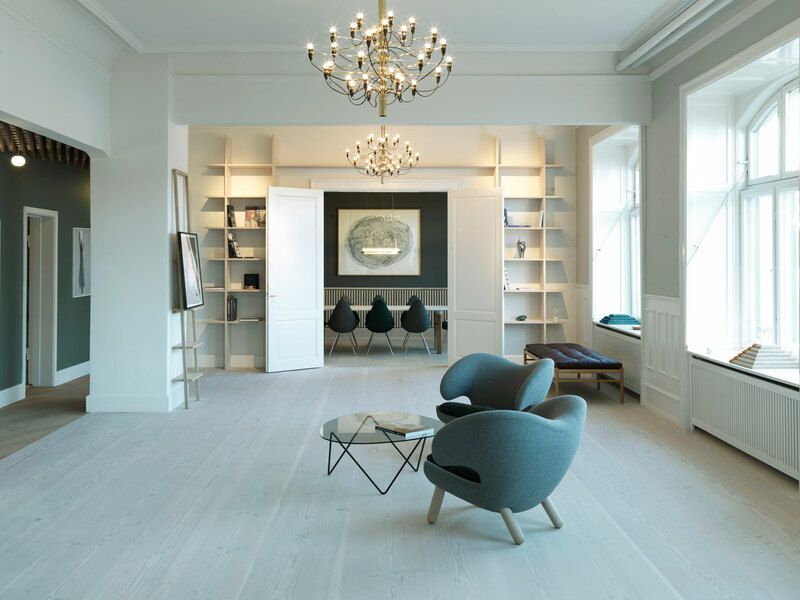 We want people to think of Dinesen as offering so much more than perfect, immaculate flooring. We want to inspire people to think in new and different ways”, explains Thomas Lykke of OeO. The 600m2 showroom is divided into two parts. 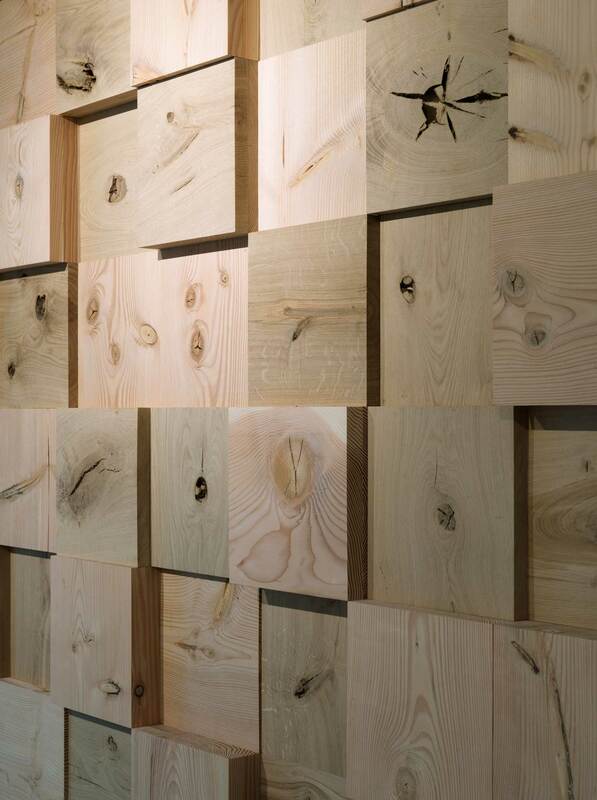 The two experiences which stage the new Dinesen collections are Extraordinary by Nature and Tree of a Kind. One part takes the exclusiveness of the long and wide timber planks to a new level. It is like entering a private apartment with ballroom and dining area, library and custom-made kitchen and wine cellar solutions. 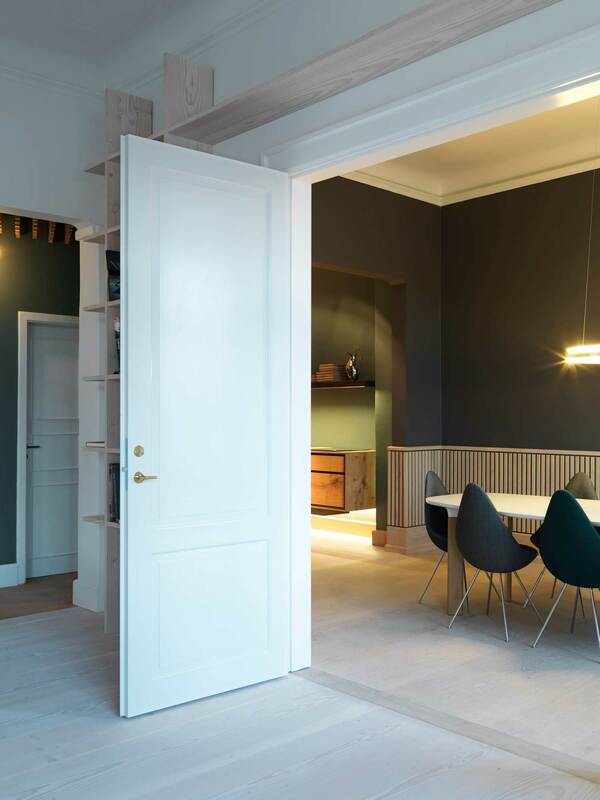 The colour tones of the walls and the overall mood are inspired by Danish painter and master of light, . The other part of the showroom is a raw, playful and unique universe, which presents another, more creative Dinesen with planks in a variety of dimensions and expressions. The main gallery room has a unique and individualised look, featuring both a huge timber structure playing with light and shadow as well as a reception area inspired by the new coffee culture found in the streets of Tokyo. 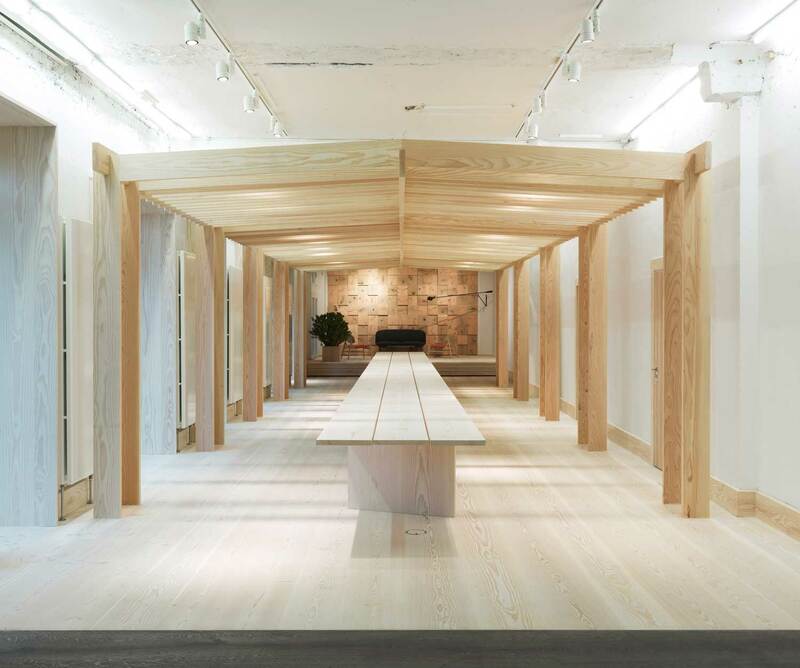 The two experiences and the essence of Dinesen are further emphasised by the many bespoke details such as the thorough craftsmanship and the handcrafted timber furniture and structures, designed especially for the showroom. 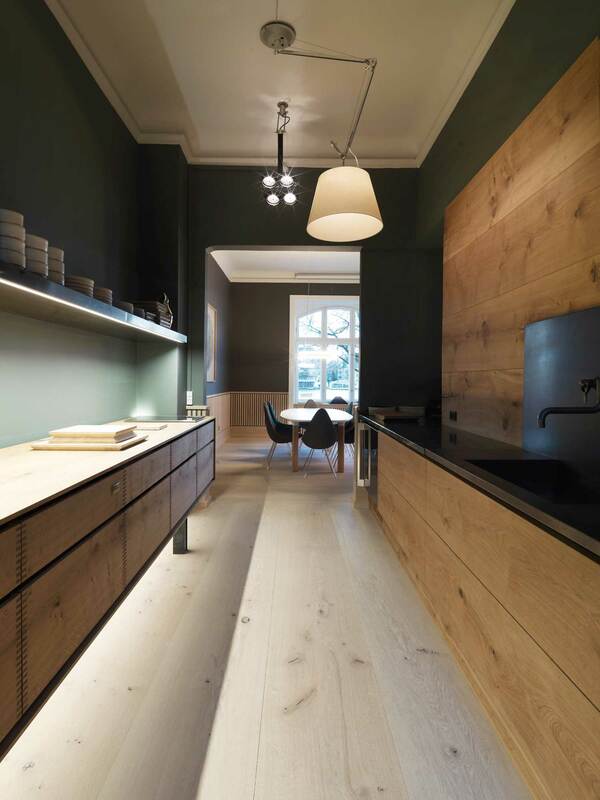 Related posts: Dinesen | Wood Floors. ‘Lily of the Valley’ // Tiny Flower-Filled Cafe in Paris by Marie Deroudilhe. James Turrell Exhibition at The National Art Gallery of Australia, Canberra.